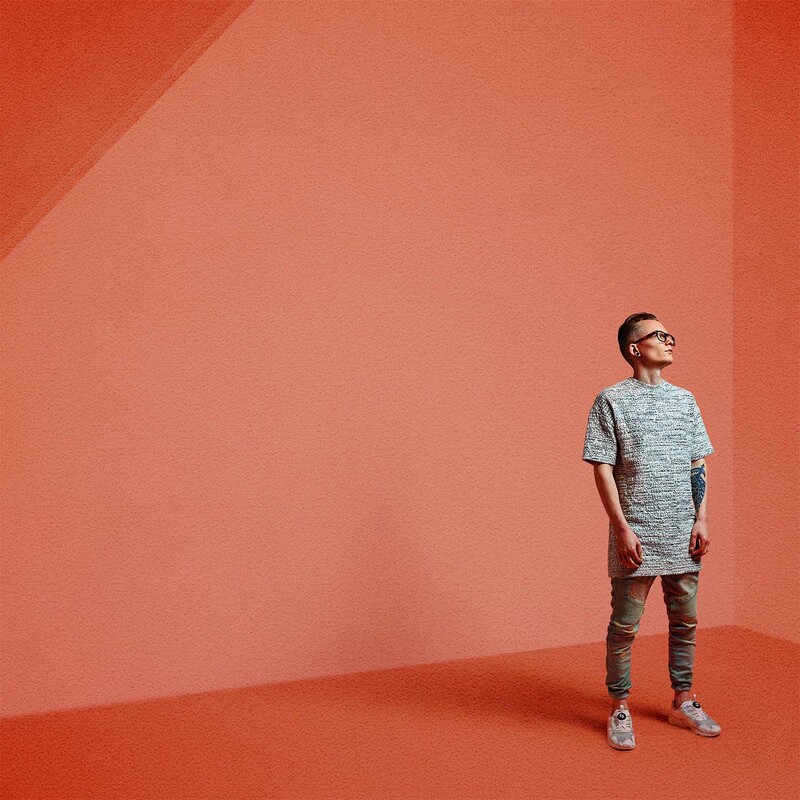 After five years of releasing the most breathtakingly refreshing electronic music currently in the UK, Rockwell is readying his debut long player ‘Obsolete Medium’ for release through Shogun Audio. Fusing the boundaries between drum & bass, trap, hip hop, house and cinematic soundscapes, there’s no mistaking the sound of Rockwell, bringing the most intricate production to dance floors across the world whilst trailblazing his own definitive direction. Release: Pope Francis, Wake Up! 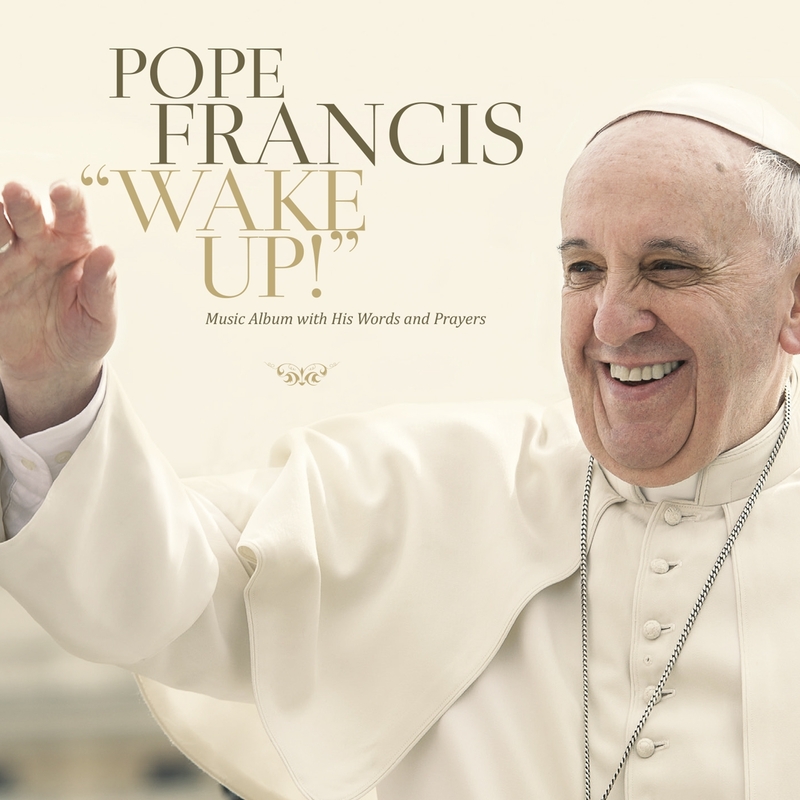 An exceptional collection of 11 tracks, ranging from Gregorian to rock, from Latin to Contemporary with eclectic shades, containing antiphons and sacred hymns of the Christian musical tradition, reimagined by contemporary composers and some excerpts of Pope Francis’ speeches directly from Radio Vaticana Sound Archives. 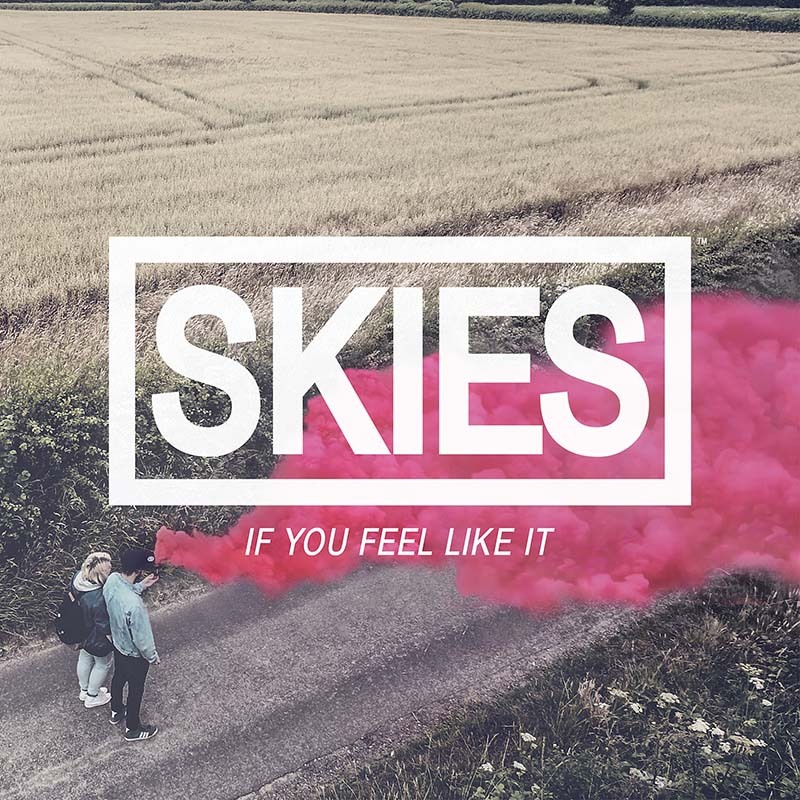 SKIES released their eagerly anticipated debut EP ‘If You Feel Like It’ via LAB Records on 27 November 2015. Drawing comparison to the likes of CHVRCHES, The 1975 and Paramore, SKIES deliver huge choruses and honest lyrics amongst their unique blend of addictive indie synth pop. 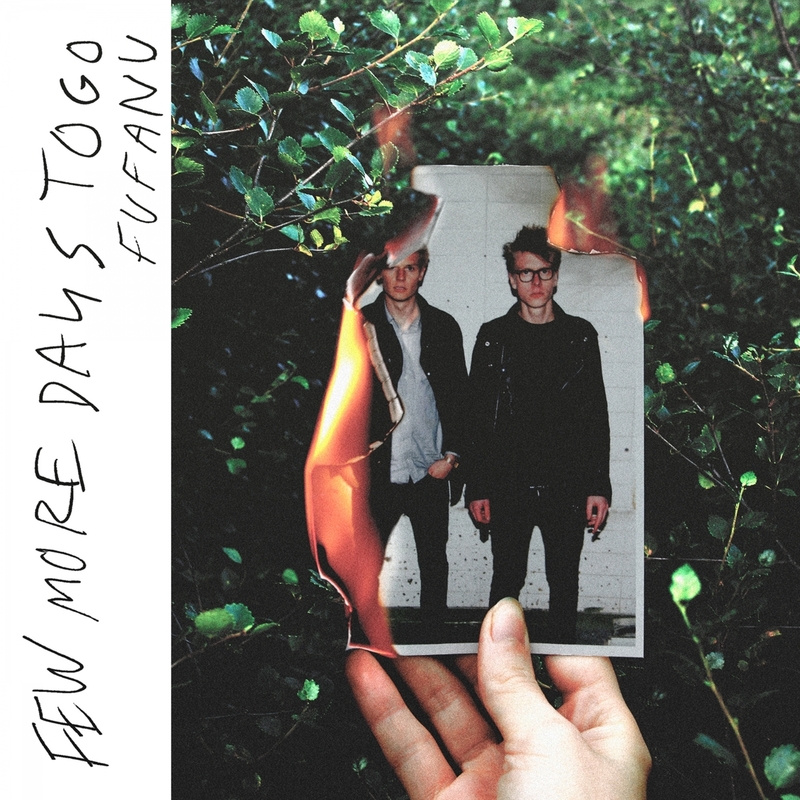 Preceded by singles ‘Feel Like It’ and ‘Leave Me,’ the band showcase a rockier edge, whilst retaining their trademark anthemic singalong choruses.